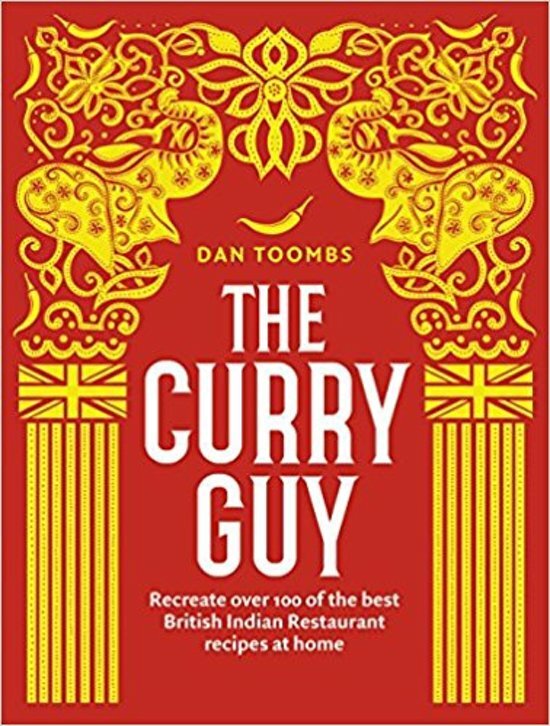 Dan Toombs (aka The Curry Guy) has perfected the art of replicating British Indian Restaurant (BIR) cooking after travelling around the UK, sampling dishes, learning the curry house kitchen secrets and refining those recipes at home. 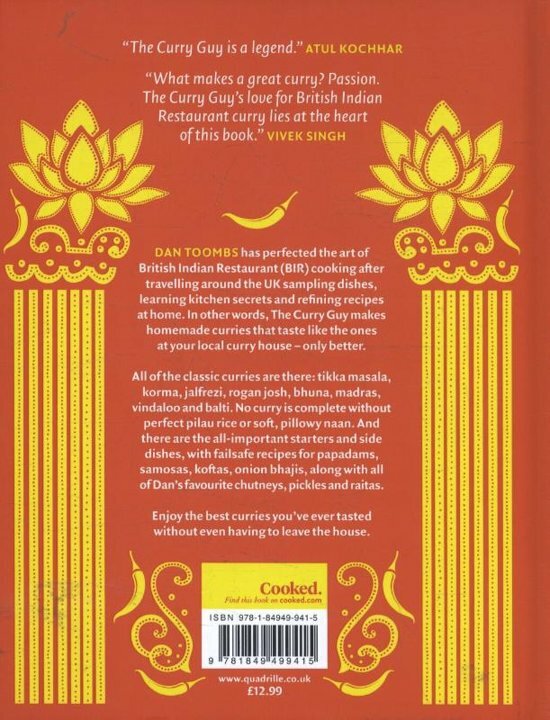 In other words, Dan makes homemade curries that taste just like a takeaway from your favourite local but in less time and for less money. 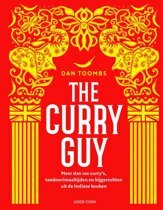 Dan has learnt through the comments left on his blog and social media feeds that people are terribly let down when they make a chicken korma or a prawn bhuna from other cookbooks and it taste nothing like the dish they experience when they visit a curry house...but they thank him for getting it right. 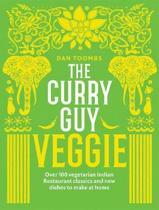 The Curry Guy shows all BIR food lovers around the world how to make their favourite dishes at home. 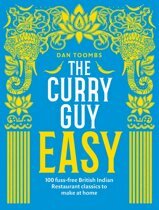 Each of the classic curry sauces are given, including tikka masala, korma, dopiazza, pasanda, madras, dhansak, rogan josh, vindaloo, karai, jalfrezi, bhuna and keema. 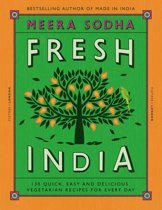 Popular vegetable and sides dishes are there as accompaniments, aloo gobi, saag aloo and tarka dhal, plus samosas, pakoras, bhaji, and pickles, chutneys and raitas. Of course, no curry is complete without rice or naan. 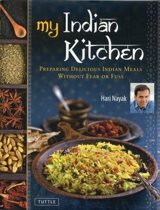 Dan shows you how to cook perfect pilau rice or soft pillowy naan every time. 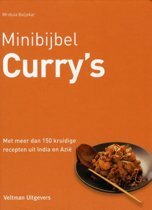 Rijk gevuld boek met mooie BIR curries. 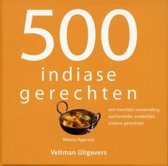 Mooi vormgegeven en recepten op verschillende manieren benaderd. 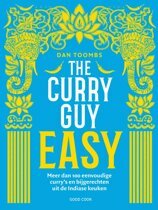 Plan wel een middagje vrij om aan de slag te gaan! 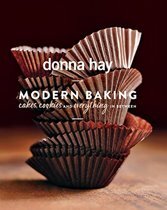 Boek is heel goed, qua recepten etc. Kreeg hem echter beschadigd toegestuurd.